Today I am kicking off a new regular series focusing on super buys from the High Street and online. A “Where to go” to find great products to suit everyone’s purse. With new homes getting smaller and the way in which we use our homes changing, modern homes often do not have a dedicated space for formal dining. 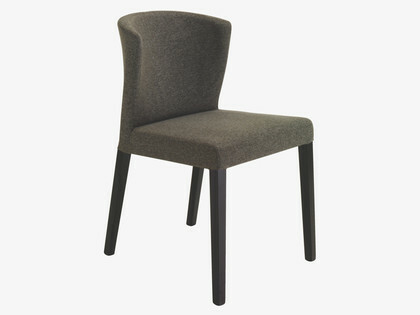 Which means that dining room chairs can be a neglected part of an interior. Obviously if you entertain so much that you could be on “Come dine with me” or you have the space for a separate dining room this might not be a problem. 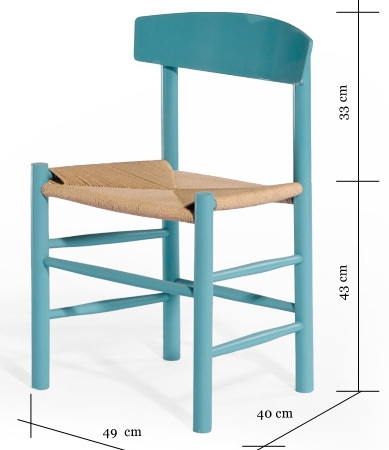 However having chairs that blend with the rest of your decor means that you can use them elsewhere – a chair in the bedroom or hallway for putting on shoes for example. 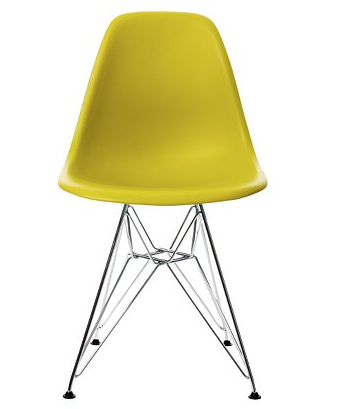 The design classic Eames DSR Chair Mustard John Lewis £205 would look great against a grey or dark painted wall. 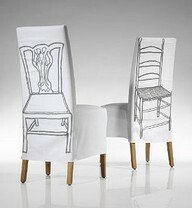 Skirted chairs are a bit like marmite you either love them or you don’t. 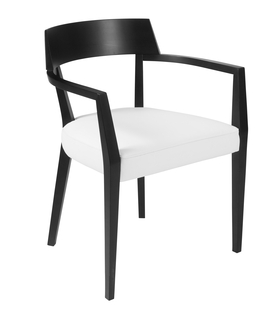 However a skirted chair can be a stylish asset to a room – dreamy, romantic, and useful. When a dining room chair is lacking in interest or hasn’t been loved (aka a bit tatty) a skirted slipcover can add something decorative and attractive – and can be done by you if you’re a crafty person. 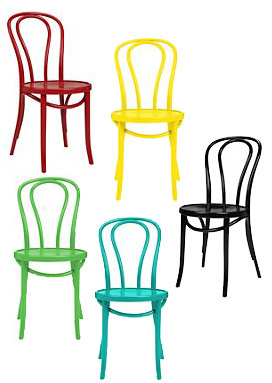 I know the M&S Chairs are a bit of a surprise – but they were designed by Conran. 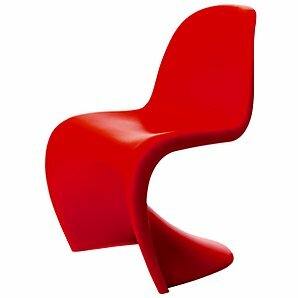 So I guess that the design genius. 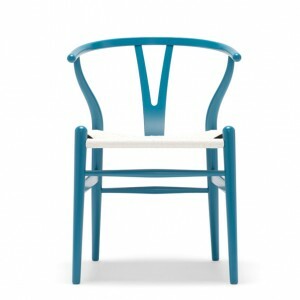 Have you seen they also have a rnage by Marcel Wanders?